Topic: Ambition Counteracting Ambition: Enduring Principle or Failed Experiment? In the annals of republicanism and civil government, few documents surpass the Federalist Papers in terms of influence and exposition. 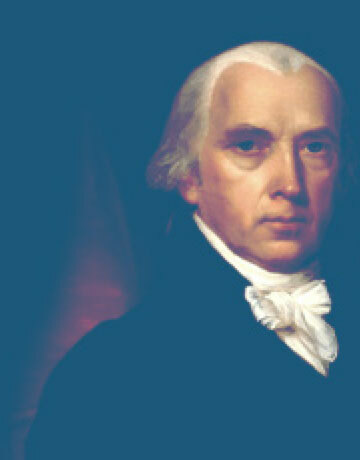 In Federalist 51, James Madison asserted that “ambition must be made to counteract ambition.” The three branches of government – Legislative, Executive, and Judicial – were each imbued with separate, distinct, theoretically balanced powers of government, in the hopes that the ambition of each branch would “check” the ambitions of the other two branches, thereby ensuring that power remains separated and limited. 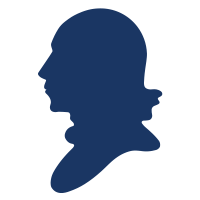 In light of Congress’ modern forbearance within our Constitutional order, was Madison correct that ambition, rightly channeled, is the best preservative of free government? If so, how can the ambition of Congress best be restored to renew the separation of powers as originally envisioned? If not, what superior alternative exists to make government effective, but limited? What factors – be they political, cultural, geographic, etc. – account for this distortion in Madison’s vision? Prizes: The first-place winner will receive free registration, accommodations, and travel to the Federalist Society’s 2019 Student Symposium, March 15-16 in Phoenix, Arizona, and a $5,000 cash prize. A runner-up $2,500 cash prize will be awarded and two honorable mention $1,000 cash prizes will also be awarded. Click here for the entry form with the full list of rules. *Participants must be age 40 or under. Click here to learn more about contest eligibility and the rules.